We believe that God has provided many resources to encourage and support us along the journey. Many of these resources are now available through the internet. Here is a list of resources which may be useful. Scripture is the most valuable resource we have as Christians. BibleGateway.com has many different versions of Scripture available for searches. d365.org is an interactive daily devotion. The PC(USA) has an app for your smartphone which provides simple yet rich devotional resources throughout the day. Check out the Daily Prayer App. A declaration of core beliefs that unite all members of the PC(USA). 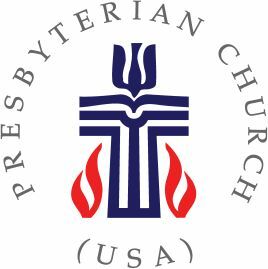 If you are curious about what Presbyterians believe, check out pcusa.org/why-i-belong. A central, online hub connecting PC(USA) young adults to their passions and interests and helping others connect with young adults. Check out whatsnextwhatsnow.org. 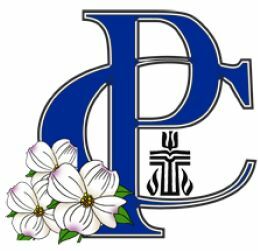 The PC(USA) hosts and is involved with many events throughout the year which seek to strengthen and encourage Christ's disciples. Take a look at these events and conferences and see if any of them are of interest to you!